What single piece of heavy equipment might you find at practically every construction site – be it large or small, privately- or government-funded, or any type of project? These days, the answer might be a compact track loader (CTL). They’re versatile, mobile, and affordable – which is why they comprise almost 20 percent of all financed construction equipment units according to Equipment Data Associates. But why are compact track loaders so commonly seen on today’s job sites? For starters, CTLs are available in a variety of sizes. Construction companies can choose the CTL which has the horsepower and the rated operating capacity (ROC) to suit their needs. Larger material loads will require more horsepower, and the machinery’s ROC should be 35 percent of its tipping load to remain in compliance with ISO standards. However, the machine should be small enough to maneuver in any tight spaces or constricted lot-line environments that are present on the job site. Also, CTLs generally outperform their four-wheeled counterparts on rough or uneven terrain. That’s because the tracks provide more ground-to-surface contact to distribute the machine’s weight more evenly so as to minimize ground disturbance. Varying tread patterns and undercarriage styles can allow the CTLs to be customized to excel in any conditions. There are two basic designs of compact track loaders. Vertical-lift path units offer greater lift capacity and a higher maximum lift height to facilitate loading dirt, debris, or other material into a hopper or the cargo space of a high-sided truck. Radius-lift path machines provide a wider arc of movement for better control of loads at truck bed height, which makes them ideal for backfilling, grading, or unloading flatbed trucks. Because of the plethora of functions that can be performed using CTLs, they can be modified with dozens of different attachments. Augers, grapples, graders, or hydraulic breakers are some of the most frequently-used attachments. For bigger jobs, a high-flow hydraulic system might be required for the CTL to generate enough power for the attachments to work more efficiently. Modern compact track loaders are also extremely human-friendly. In addition to standard, joystick, or other types of controls, operators can also enjoy air-conditioning, heating, and adjustable seats to increase their cab comfort. Such features aren’t merely luxuries; over time, they can reduce operator fatigue, increase job precision, and improve overall productivity. Even though compact track loaders generally cost more than skid-steer loaders, their cost of ownership is usually lower when properly maintained. For one thing, rubber tracks usually last twice as long as rubber tires, and CTLs reduce downtime because they can work in soggier, softer conditions which might sideline four-wheeled machinery. The life of rubber tracks can also be extended by minimizing CTL usage on concrete or asphalt and refraining from making sharp turns which can increase track wear. 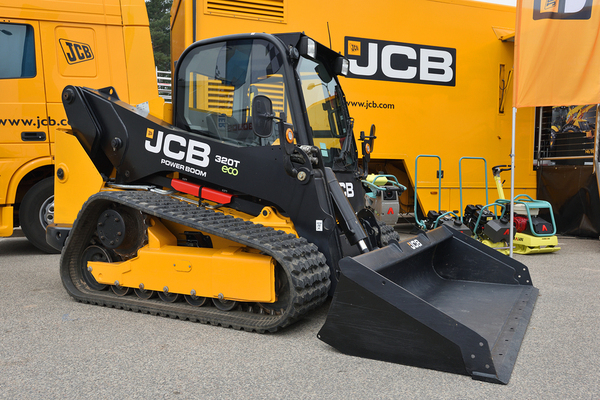 If you’re looking to purchase a compact track loader for your project, be sure to inquire about the manufacturer and/or dealer service agreements and parts availability. As with passenger vehicles, it’s wise to test-drive a CTL before you buy it. Finally, try to envision future projects for which the machine may be used so you can choose the CTL which is the best value for your money in the long run. 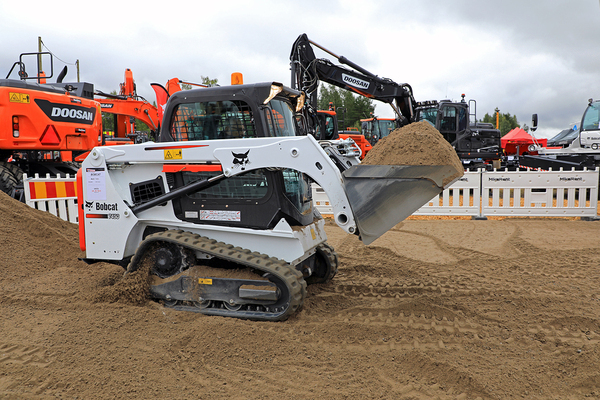 The popularity of compact track loaders won’t be waning anytime soon. So if you’re a construction supervisor, it will behoove you to educate yourself about these machines and their capabilities so you can make informed decisions about them the next time you’re looking for equipment for a construction project. Would you excel as a construction supervisor? Take our Construction Supervisor License classes for free.